The discussion of the government’s program continues at the National Assembly. 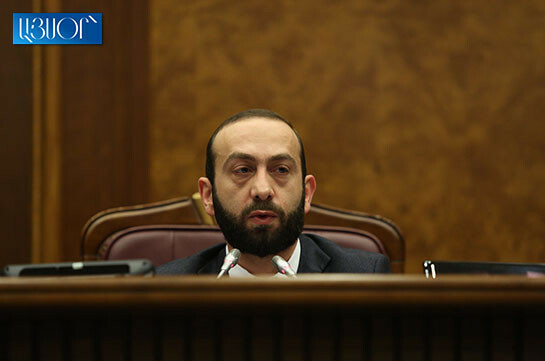 Addressing the present, chairman of the parliament Ararat Mirzoyan said he has already decided the title of his speech – About water reservoirs, citizens and Edmon Marukyan. He said that the program envisages construction of water reservoirs. “Our partners ask us where are your numbers? Yes, the answer to it is not registered in the government’s program, but water reservoirs will be built,” the NA chairman said. He said their plan was one - awakening the belief, conscious of the citizens, their participation and victory. “The life showed that the participation of the citizen ensured citizen’s victory,” he said. 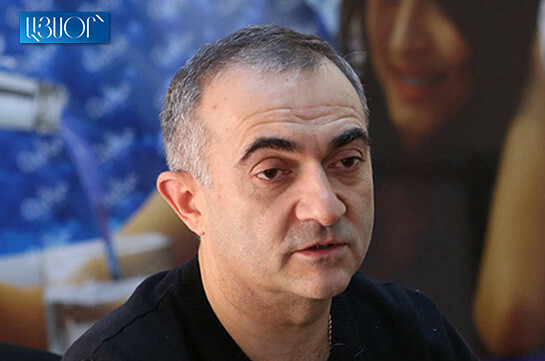 Mirzoyan stressed that after revolution it is difficult to be an opposition. “I agree that it is more difficult to be a ruling force and more difficult to be a citizen,” he said. The NA chairman stressed that Armenia’s PM Nikol Pashinyan does a right thing when says that the government’s program may be carried out only in one case when the government succeeds wakening the belief and participation of the people.